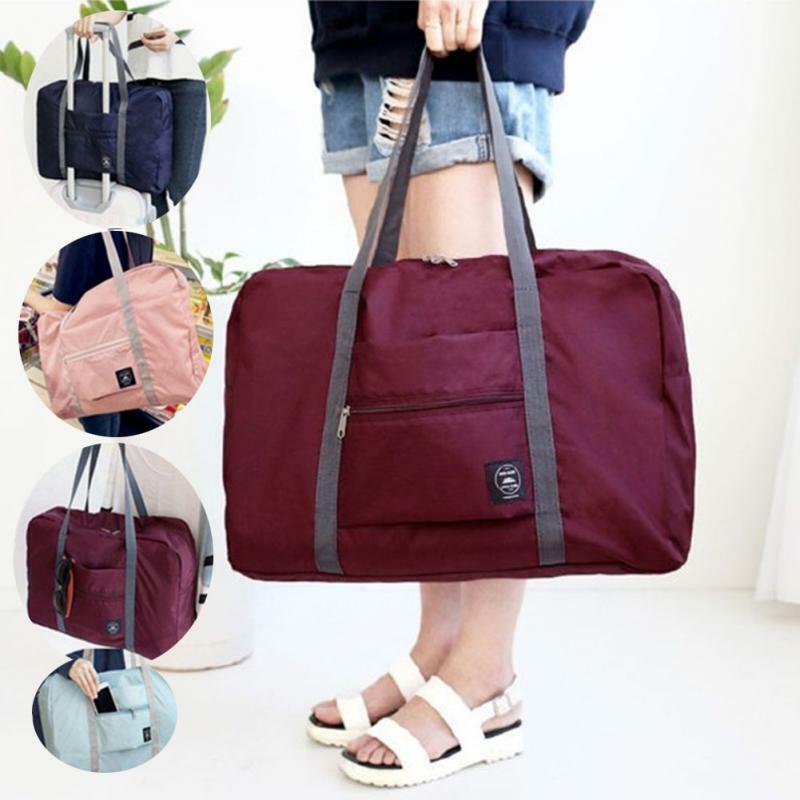 This bag is super functional and is perfect for the on-the-go traveler. 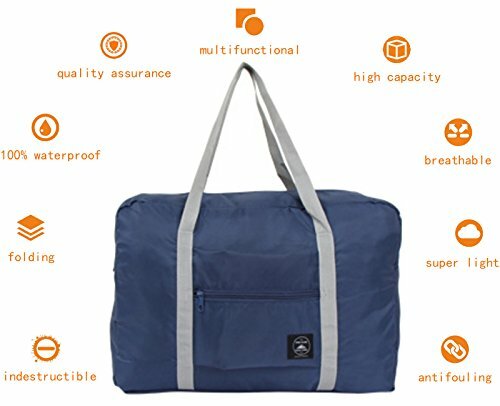 The Folding Duffle Bag Organizer is a well made multifunctional travel bag! It is made of a nice durable material while remaining very light. The bag also has a special coating that makes it water resistant! 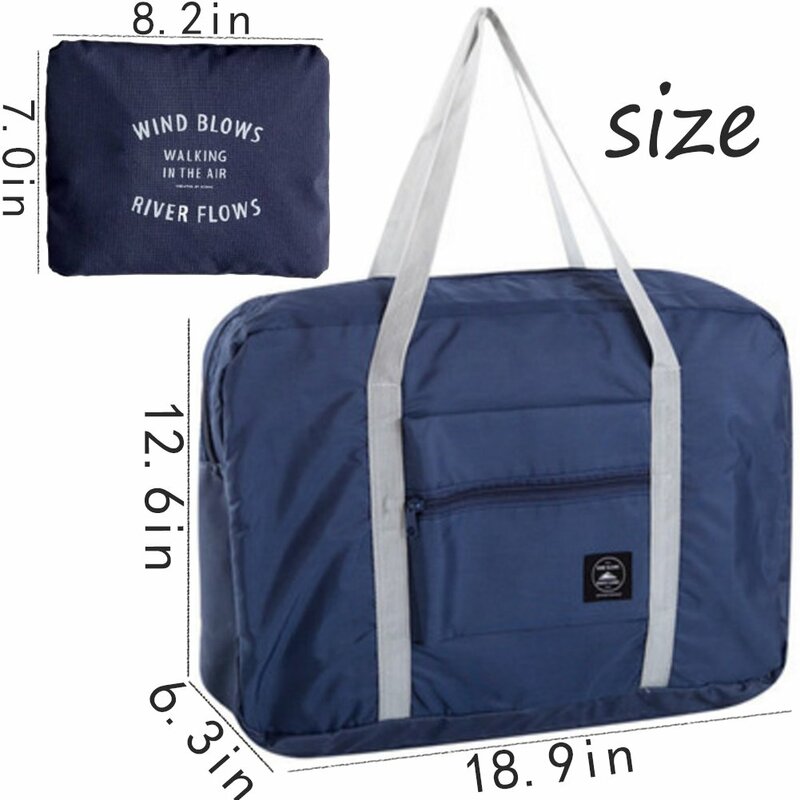 The Folding Duffle Bag Organizer is large enough to hold your necessities while being small enough to be a carry-on. It has 1 main compartment with a double zipper closure and strong handles. There is also an extra pocket on the front to store smaller items. 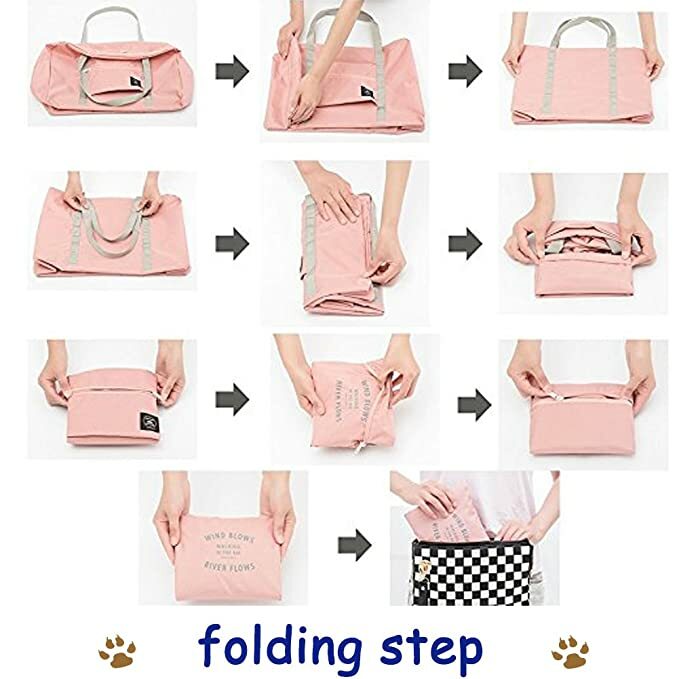 This pocket also allows you to securely store the bag on top of your suitcase handle for easy travel! Multi Function with multiple compartments Huge capacity with zip compartments for all your various travel necessities! 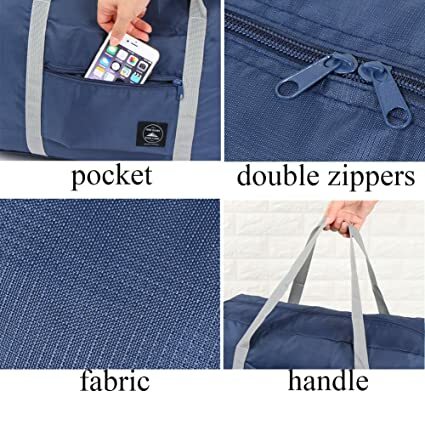 Huge Capacity Feel free to bring this for as a backup bag for your overseas trip! Refer to the attached pictures for its full capacity. Able to fit all your medicine, power travel adapters, clothing, undergarments and notebooks! Waterproof Exterior Made from an ingenious poly & nylon blend, it's waterproof feature will prove to be essential and useful in times of heavy rain, where you have your important documents and electronic items in it.